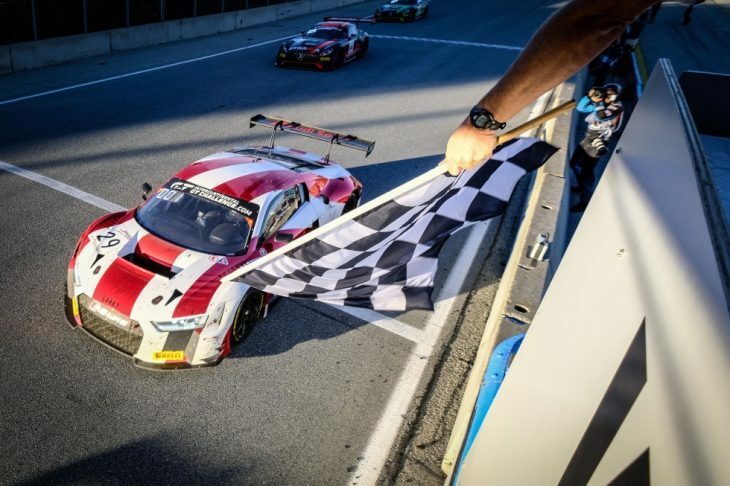 Round two of the 2019 Intercontinental GT Challenge, the California 8 Hours at Laguna Seca, will now take place on Saturday 30 March, one day earlier than previously announced. The three-day event, which follows the season-opener at Bathurst in February, has been moved 24 hours earlier in order to better accommodate live TV. The event’s final timetable and broadcast schedule will be revealed in due course. However, testing is expected to take place on Wednesday 27 March before the weekend’s official track action begins on Thursday. Friday brings with it qualifying and subsequent Pole Shootout ahead of Saturday’s race. Teams and manufacturers can now also submit and nominate their California 8 Hours entries after the process officially opened this week.